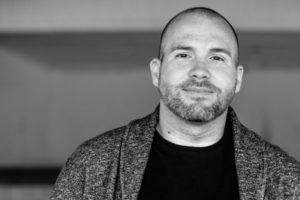 Jason R. James has previously worked as a high school English teacher in North Carolina and New Jersey. He currently lives in South Jersey with his beautiful wife Vanessa and their two children, Aidan and Fiona. Jason is the author of the adult/teen superhero novel ANOM: Awakening released in June of 2016. He has also written the middle-grade fantasy novel Kira the Rainbow Princess released in November of 2016.